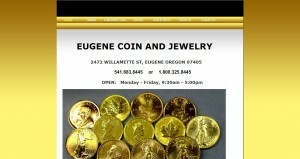 Eugene Coin and Jewelry address, phone, website, and more. 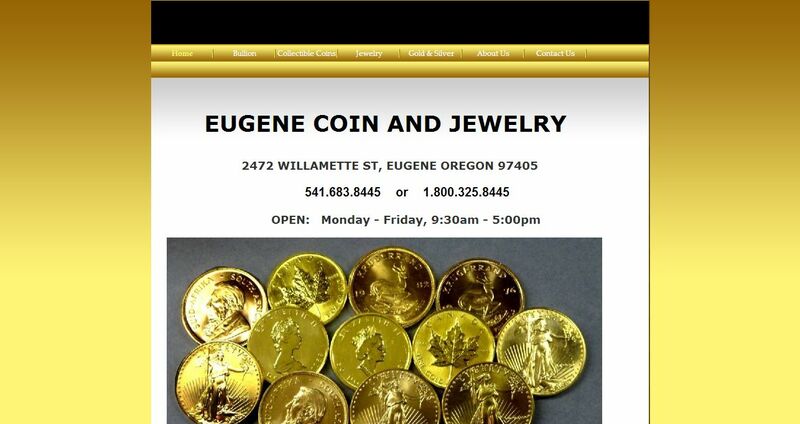 A family tradition since 1924, Eugene Coin and Jewelry is the premier precious metals, collectable coin and jewelry exchange in the South Willamette Valley. Owner David Nelkin is a lifetime member of the American Numismatic Association and the only member of the Professional Numismatic Guild in Eugene. Eugene Coin and Jewelry is an authorized PCGS and NGC dealer, a member of the Industry Council for Tangible Assets, and a Jewelers of America member. We are proudly starting our 35th year on Willamette Street providing excellent service and fair prices on precious metals, rare coins and jewelry.